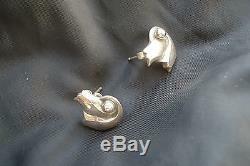 Georg Jensen Sterling Silver Annual Ear sticks from 1999. 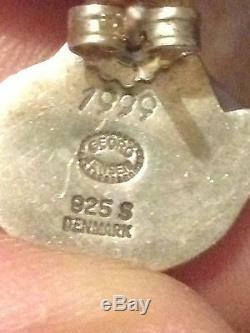 The item "Georg Jensen Sterling Silver Annual Ear sticks from 1999" is in sale since Friday, October 31, 2014. This item is in the category "Jewelry & Watches\Vintage & Antique Jewelry\Vintage Ethnic/Regional/Tribal\Scandinavian".